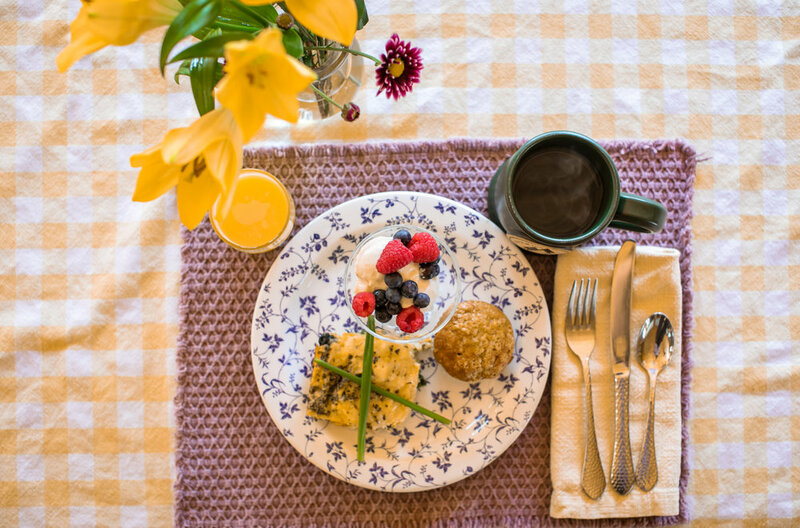 Your stay includes a delicious, homemade breakfast served daily by your Innkeeper. Every day is different, and so are our breakfasts. 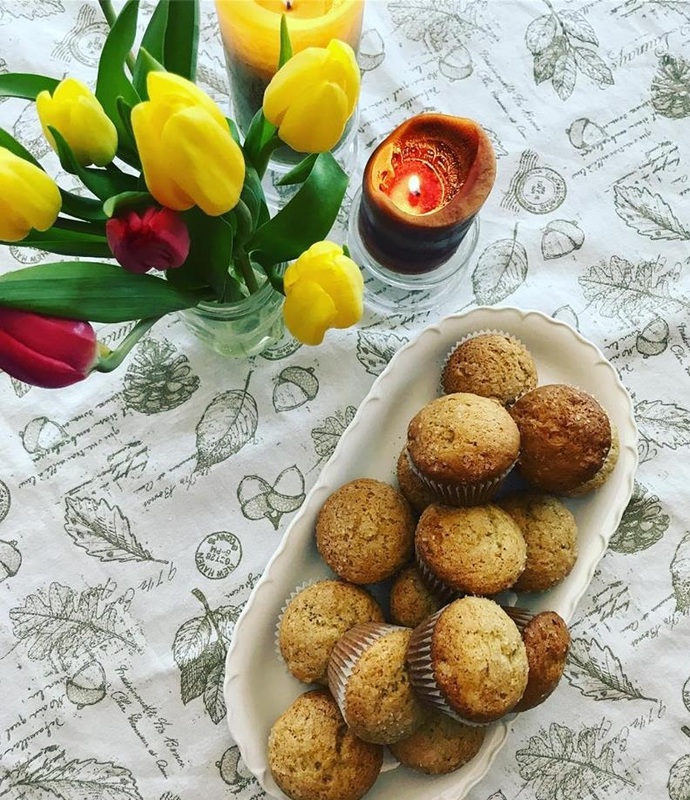 Our coffee is local, our flour is Vermont, and we use seasonal fruits and veggies to keep breakfast fresh. Our goal is to ensure you have a full belly, because vacationing here in Stowe is busy. Start your day off right with a homemade meal, good coffee and a friendly innkeeper! Join us today, and eat well tomorrow!